Breaking news from the D23 Expo: Disney has finally cast its live-action Aladdin—and announced who’ll be playing Jasmine, too. And remember how Will Smith was rumored to be playing the Genie? Well, Smith is now officially playing the part made famous by Robin Williams in the animated classic. 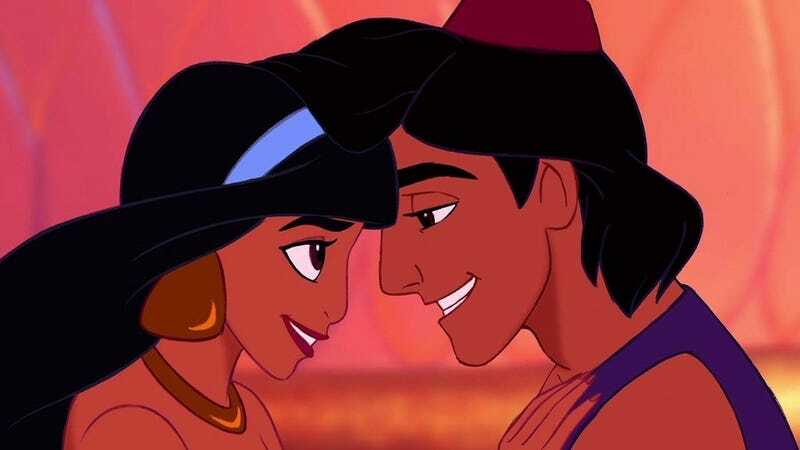 As for Aladdin and Jasmine, they’ll be played by Mena Massoud (Jack Ryan) and Naomi Scott (Power Rangers). We’ll have more on Guy Ritchie’s Aladdin as more details are revealed.